Your First Class Ticket Has Arrived. 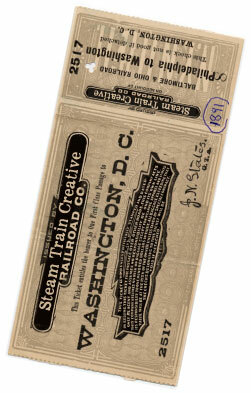 Welcome aboard Steam Train Creative. A full service integrated digital marketing agency offering marketing, branding, digital and creative services. We help manage the whole, multi-faceted marketing, branding, digital and creative development for you. We help you dominate search rankings, generate loads of qualified website traffic and then seamlessly convert it into sales for your business. That’s us, and your ticket has just arrived.